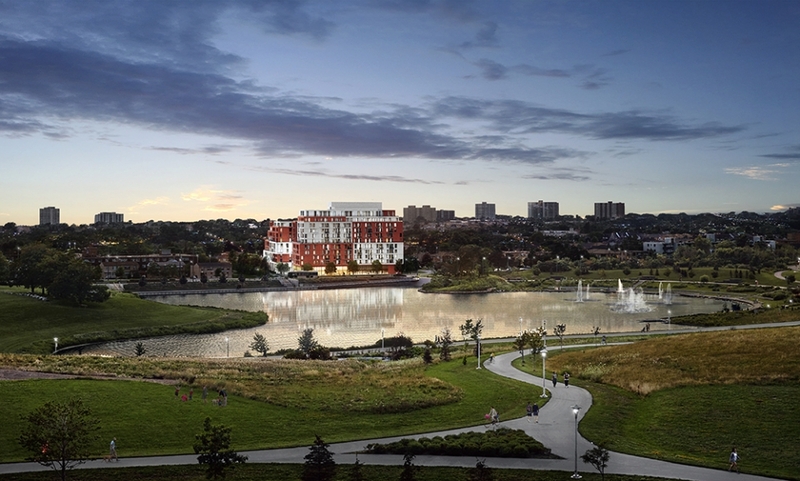 A rare opportunity arises just a hop, skip and jump from Downsview Park. 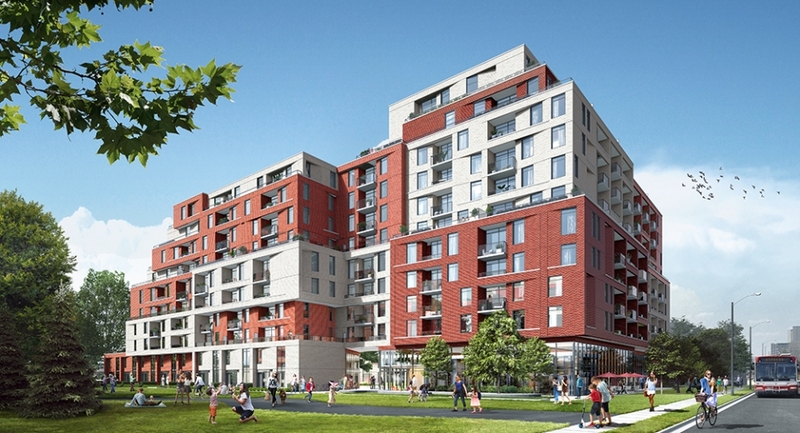 The Keeley is a condominium residence defined by refreshingly contemporary architecture, open spaces and the pleasure of your own Parkyard – Downsview Park in your front yard and a network of ravines in the back. And bringing that welcome touch of community home to The Keeley – an open-air courtyard providing a friendly space for neighbours to come together and a socially-minded lobby-lounge for indoor gathering. Plus with quick and easy transit options nearby, you’ll enjoy all the perks of urban living without the downtown crush. Pricing From The High $300,000s.